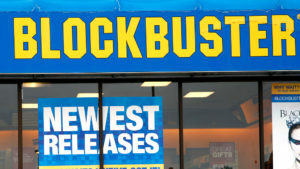 High street DVD rental chain Blockbuster is the third major retailer to collapse this year as the company calls in administrators. 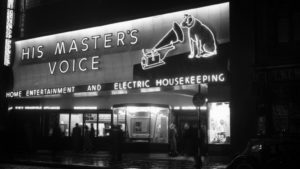 As HMV enters administration, Channel 4 News examines whether this is the end for the 92-year-old high street chain – or if it can live on. 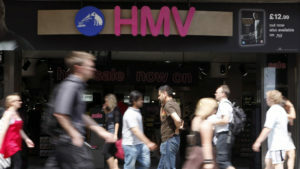 As troubled music retailer HMV goes into administration, putting 4,500 jobs at risk, the company says it still has a future. 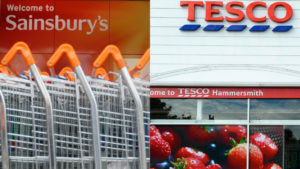 A war of words over Christmas trading figures has broken out between two of Britain’s largest supermarkets, with a Sainsbury’s executive claiming Tesco’s sales figures were “disingenuous”. 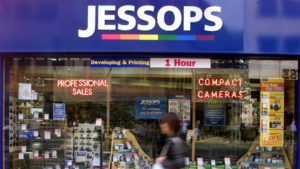 Administrators are taking control of high street camera chain Jessops putting 2,000 jobs on the line across the UK, saying store closures are ‘inevitable’. 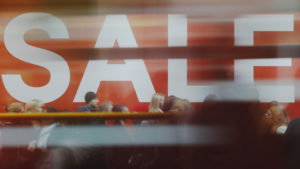 The high street has been hit hard by the digital age but writer and commentator John Anderson argues there’s still something to be said for browsing through CDs. 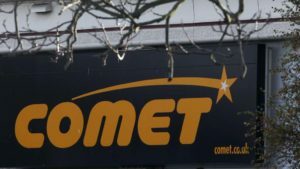 A further 125 Comet stores across the country are to close a week before Christmas leaving 5,000 jobs in doubt, unless a buyer is found for the company. 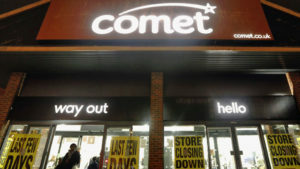 Electrical retailer Comet has become the latest high street casualty; the company is to enter administration next week with over 6,000 jobs now at risk. 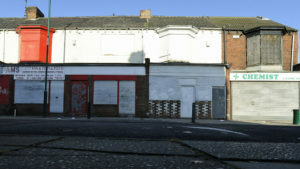 The government has been called on to freeze business rates and cut fuel duty to restore consumer confidence as Comet becomes the latest high street retailer to go to the wall. 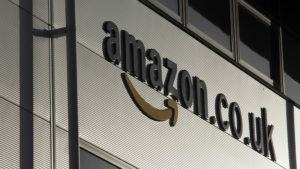 The online shopping goliath is opening three more distribution centres in the UK in a move that could increase the squeeze on its high street competitors. 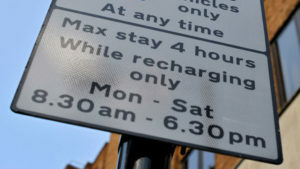 Britons are spending nearly £8bn a year to park their cars and high charges are deterring shoppers from visiting town centres according to a survey. 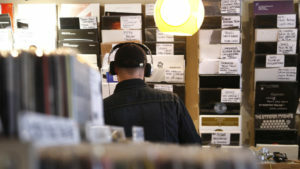 HMV slumps to an annual loss of £16.2m – but the troubled music retailer says its recovery is on track as it ramps up sales of electronic devices. 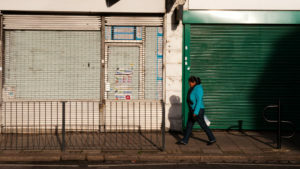 The number of retailers to fall into insolvency rose to 426 in the second quarter of 2012, up from 386 in the previous year, according to a PricewaterhouseCoopers survey.